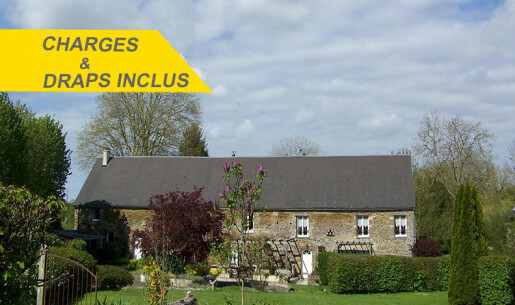 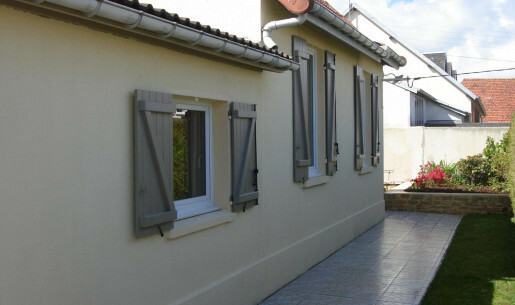 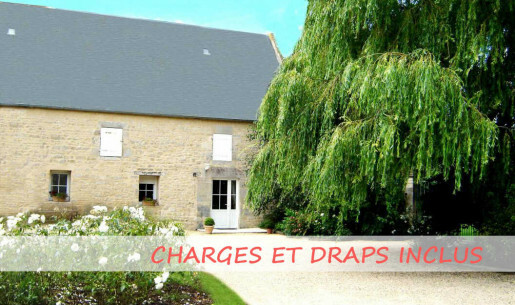 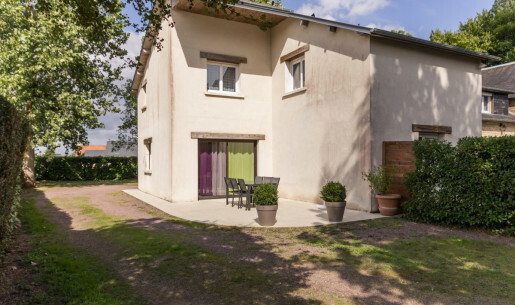 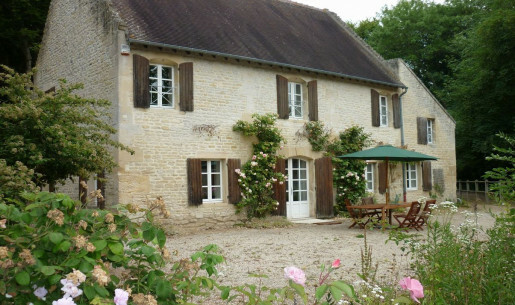 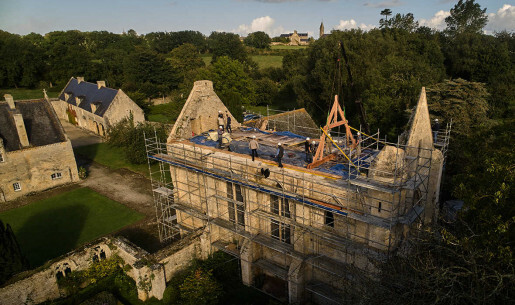 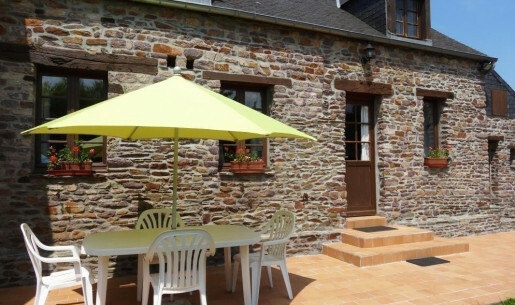 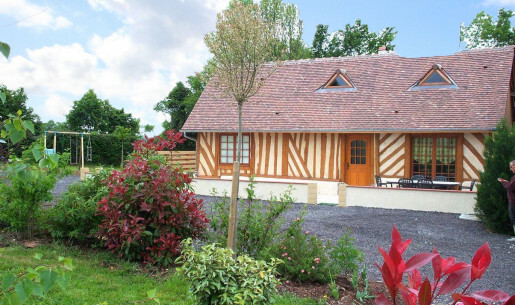 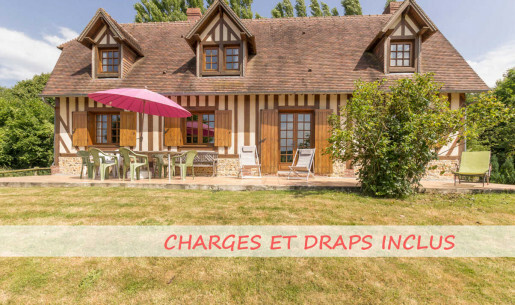 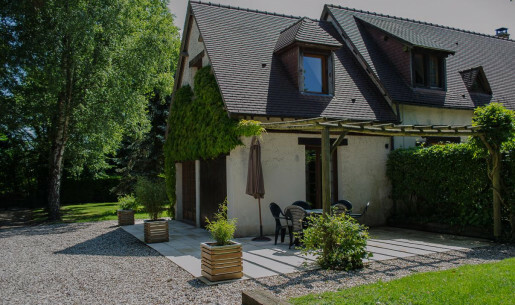 Before browsing our self-catering holiday cottages in Calvados, start by learning more about self-catering holiday cottages! 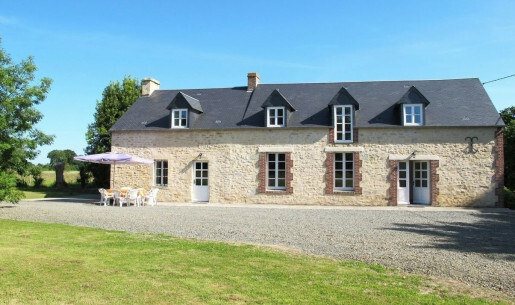 Go on holiday and rent a house just for you. 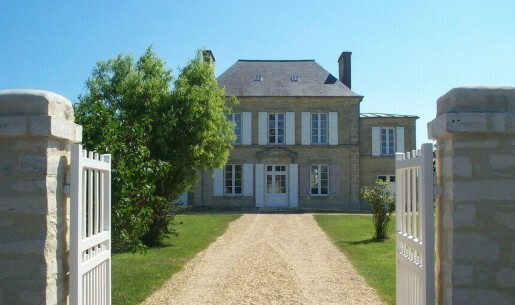 The owner of the property welcomes you when you arrive and gives you the keys for the whole length of your stay. 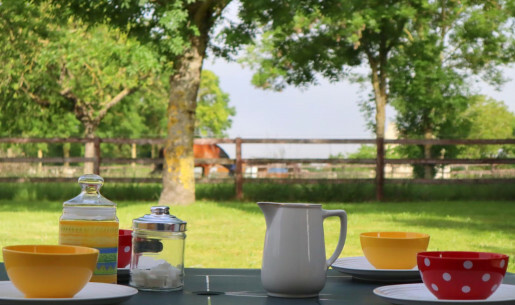 You just have to enjoy and make yourself at home! 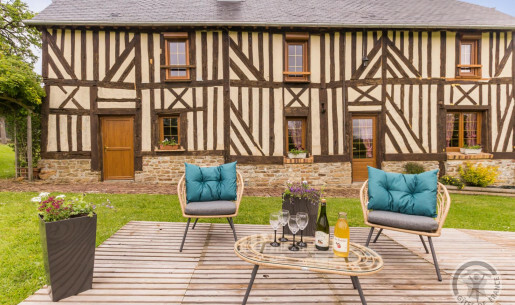 Browse our holiday ideas: holiday homes with swimming pools, wellness cottages with hot tubs, out-of-the-ordinary accommodation certified by Gîtes de France in Calvados, etc. 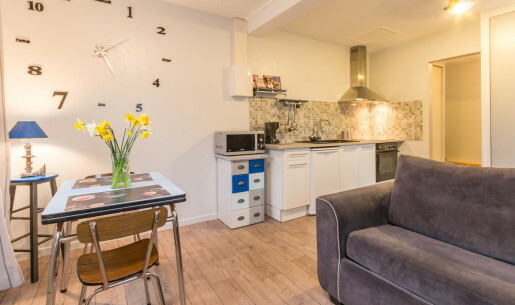 All our properties are regularly assessed by our Development team in order to ensure high-quality standards. 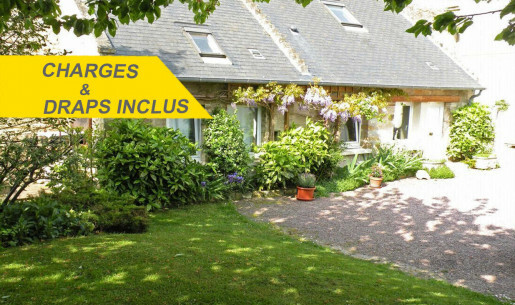 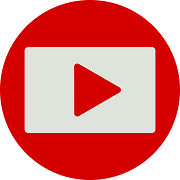 Convinced by the idea of self-catering holiday accommodation? 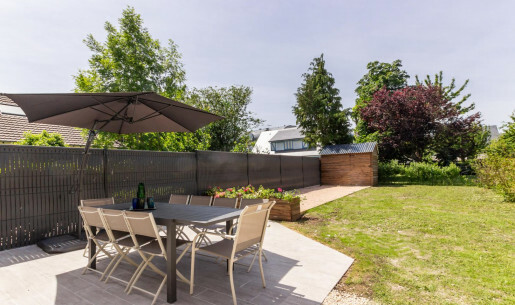 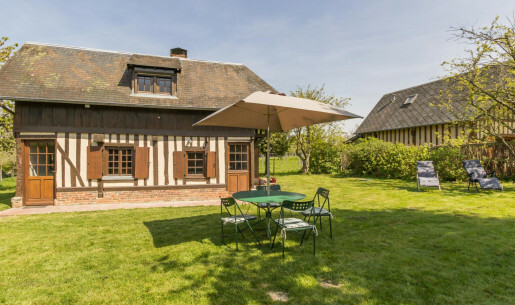 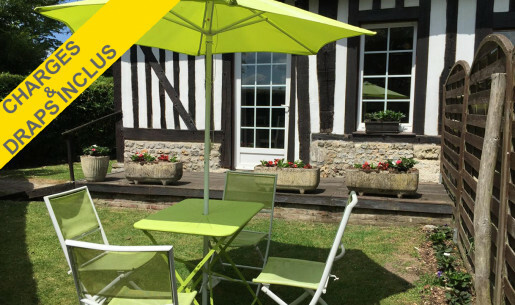 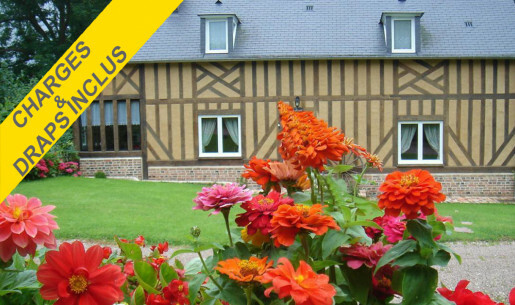 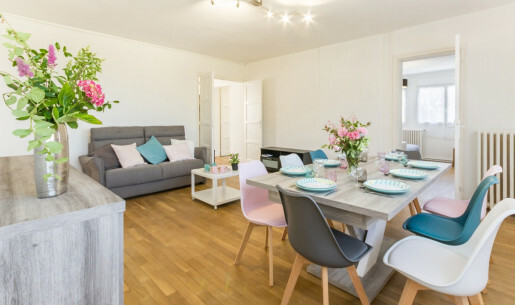 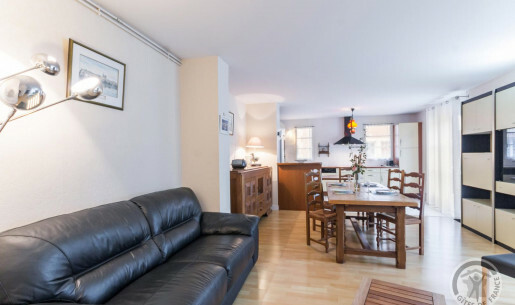 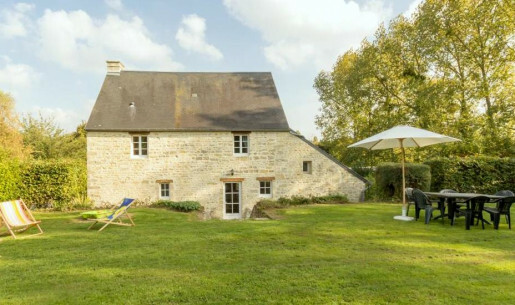 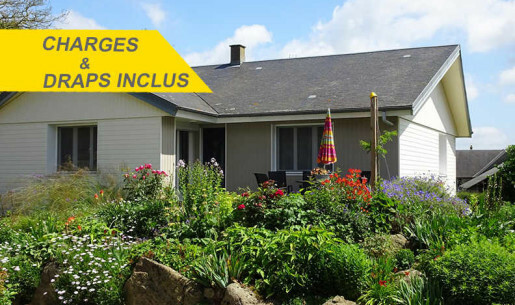 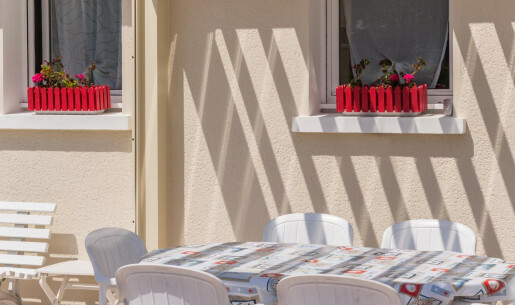 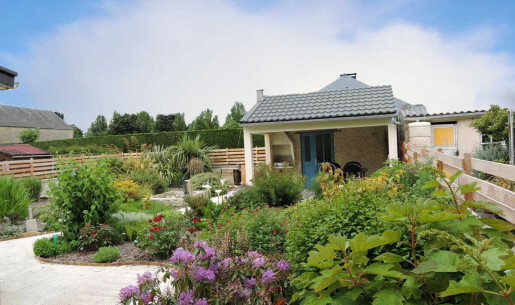 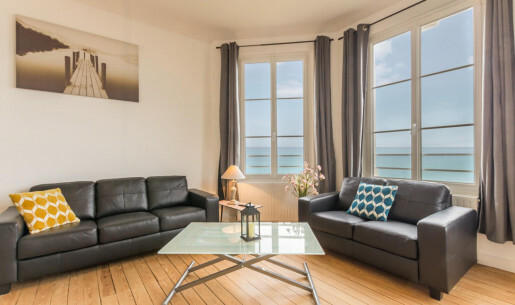 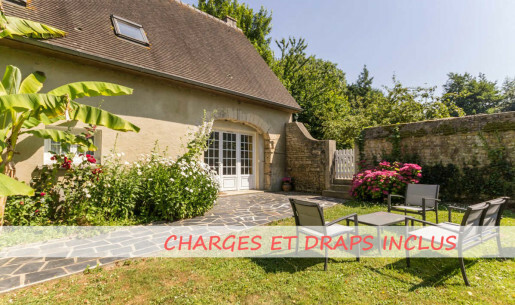 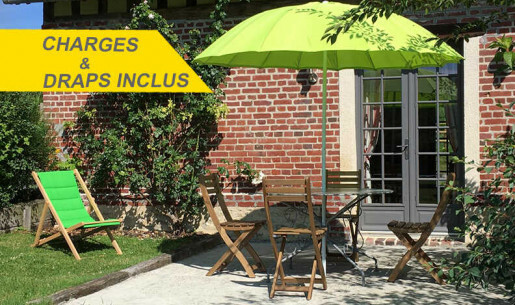 Don't wait any longer and start looking for your perfect holiday home among more than 1,000 self-catering holiday cottages in Calvados.